My Facebook activity has dropped off lately because I realized how much time I was spending on it–but also in part because of the confusing Facebook privacy changes that they seem to be making continually, sometimes unbeknownst to their users. With today’s anticipated News Feed announcement (being able to filter your feed to suit your interests) and recent Facebook Graph search update allowing profiles to be searchable in the near future, seems there’s always good reason to just double check that your privacy settings are up-to-date. 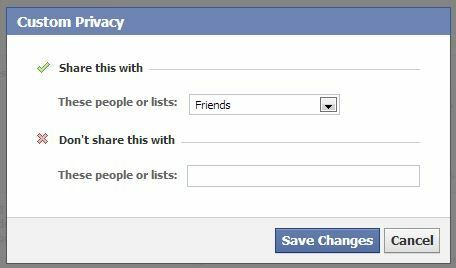 While I always err on the side of caution when it comes to online privacy, I highly recommend checking your Facebook privacy settings frequently to make sure that you’re fully aware of what you’re putting out there and what others can gather about you. If you’re really cautious about photo tags (like me–junior high perm, ahem), you can designate that all tags and posts must be approved by you before they go live. Face it, there are some visuals that you’d rather just keep in your friends’ memories and not on your Facebook timeline. 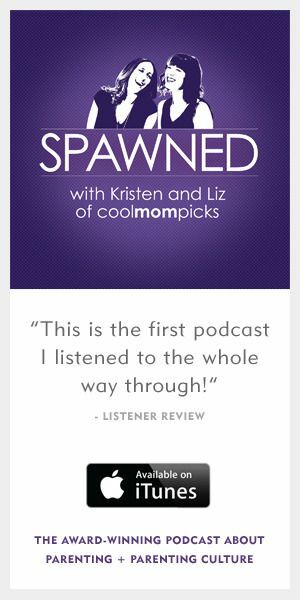 Just turn on the setting that reads “Review posts friends tag you in before they appear on your timeline.” If it says “Off” now, just click on that little arrow and then enable the function. You can also customize who gets to see certain posts you’ve been tagged in on your timeline by clicking on “Custom” in the pull-down menu. You can then choose specific people, like grandma and grandpa or just “close friends” for your kids, for example. Or you can even customize it to block certain people from seeing it. Say, an ex or a boss? There are so many great Facebook apps now that it’s easy to populate your timeline with helpful services. While you’re using those apps regularly however, some of the developers are also using your personal information or posting on your wall. And there are also probably a handful of apps that a Facebook friend recommended you try, which are now sitting idle in your account. Take a look at the “Apps” setting and make sure that your contact information is limited (or not available at all) and that the apps are using your data in only the way you feel comfortable. When it’s generally available (expected soon), Facebook Graph will make your profile public and searchable, but you can still control who sees what details and who can get in touch with you. There’s an easy fix under the general Privacy option that lets you customize the “Who Can Look Me Up?” search. 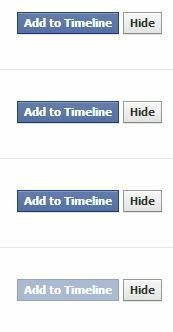 Unless you use your Facebook profile like a public or fan page, you might want to make sure that only “Friends” is checked. Finally, remember that you have control over what is seen and what isn’t, provided you create the settings. To review past posts, tags and photos, simply go to your Activity Log, which can be found on the top right of your main profile page, and you can check all the content to make sure the things you want hidden are indeed hidden from your public Timeline. 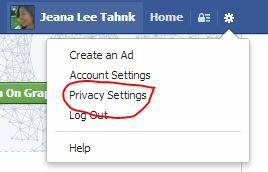 Check our Cool Mom Tech Tips and Tricks archive for more tips on how to change your Facebook privacy settings.